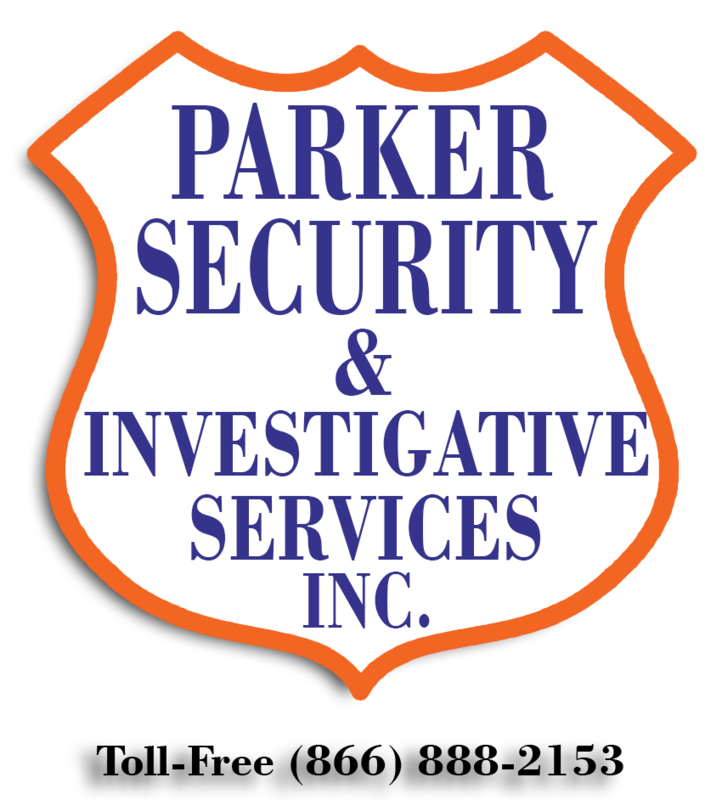 Parker Security & Investigations Agency Inc. – We Protect Your Business…. To Protect Our Business…. 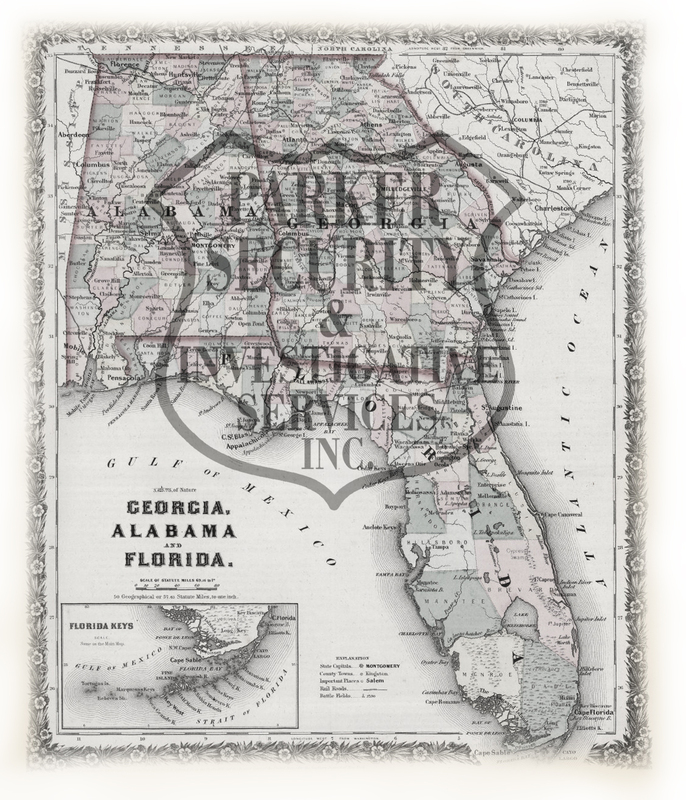 Parker Security & Investigative Services, Inc. was founded in 1984. We are a family owned, full service Security and Investigative Company with state certified security guards and investigators as well as state licensed instructors Protecting both large and small businesses, our clients include manufacturing facilities, auto dealerships, colleges, malls, government offices, lumber companies, health care centers, large complexes, hospitals, and more. 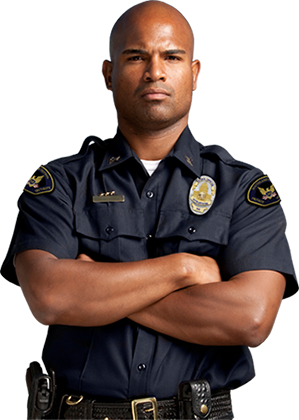 We have security personnel from the military, law enforcement, and those with many years of experience in the security field. We furnish plain-clothed and/or uniformed guards (armed or unarmed) Our dedication to excellence will help you realize true peace of mind and enjoy the ease of one source for all of your security and investigative needs. Parker Security protects large industrial facilities located throughout Georgia, Alabama & Flordia. 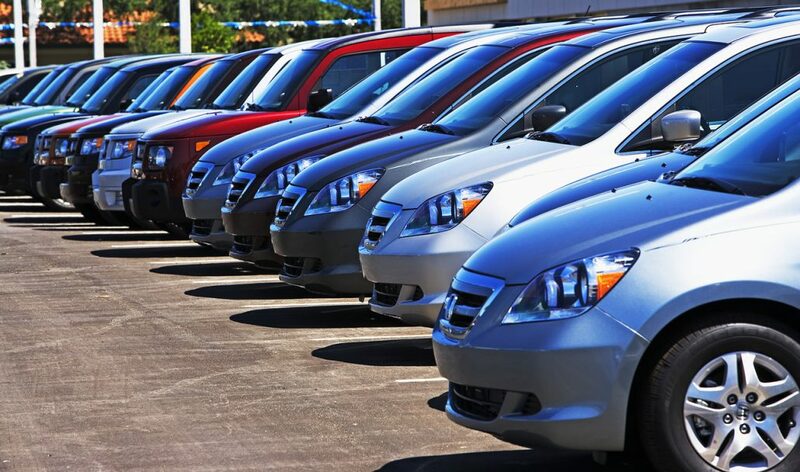 We provide guards for both large and small industrial sites. 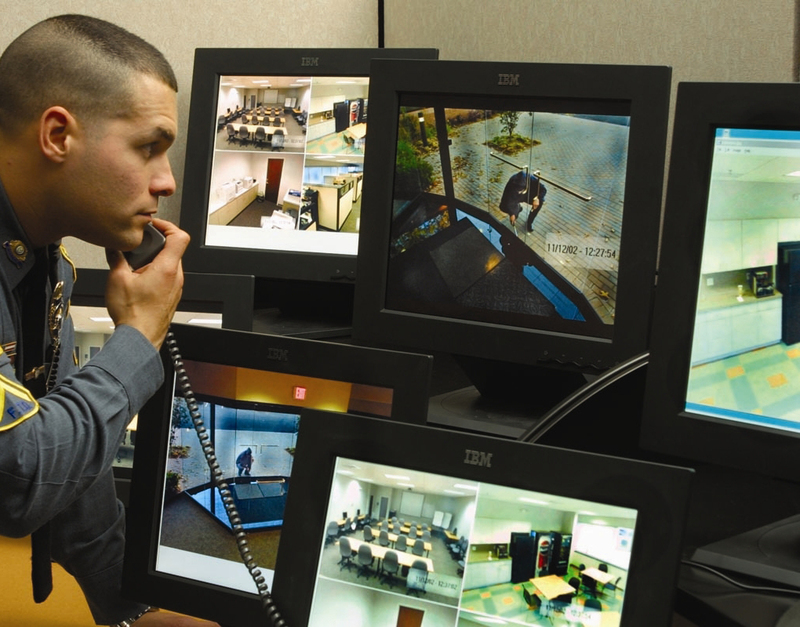 We protect commercial properties with armed & unarmed security guard service as well as monitoring from our Command Center. In additional to video monitoring of your residence, we provide services such as domestic investigations, and surveillance. With five (5) employees certified as Anti-Terrorism Specialists, Parker Security provides port security for facilities throughout the southeastern coastline. Security Cameras have become common place. These cameras record all that’s going on, much like a mindless robot. 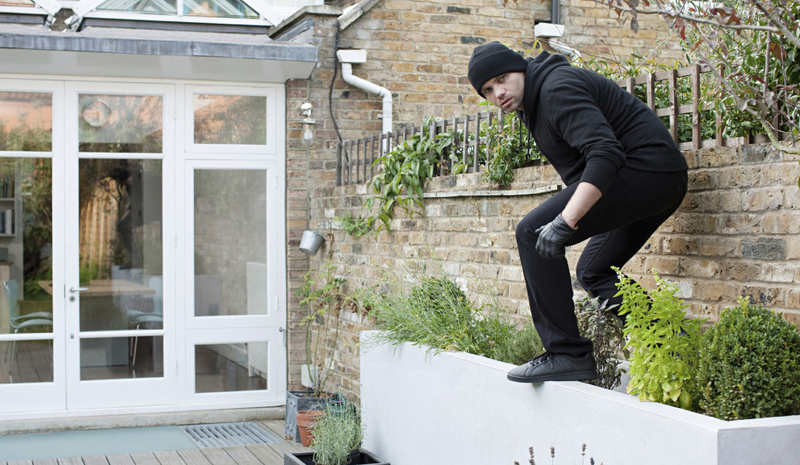 With no one trained to observe the activity taking place, the value is limited to providing an “after the fact” video image of suspicious and criminal activity. PAMES (Parker Advanced Monitored Electronic Surveillance) is different. Because of the high resolution of these cameras, we have a clear real-time image of all that transpired. With PAMES, we install high-resolution cameras on-site. 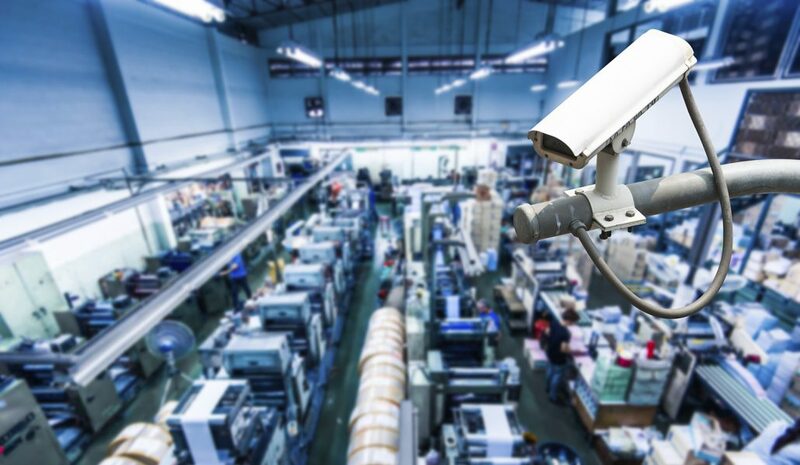 These cameras send conventional video images over high-speed lines to our PAMES Control Center, where highly trained security personnel can watch your entire business. All sides, all areas, all of the time, simultaneously! There are no blind spots. Around-the-clock availability of PSAI officials and supervisors assures our clients that a prompt response can be expected to any situation. Day or night, a company official can be reached. 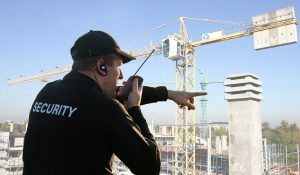 We are prepared to make a security survey of your premises and set up watch-clock stations for maximum benefit of security and fire protection. We currently serve all of Alabama, Georgia & Florida for Security Guards services. Our agency was rated the best agency in Southwest Georgia in 1994, 1995, 2001, 2002, 2003, and 2009 through 2014, and is listed in the 2014 Columbus Business Hall Of Fame. We are members of the Georgia Association of Professional Private Investigators, the National Association of Fraud Investigators, Inc., the National Council of Investigations & Security Services, and the National Association of Investigative Specialists. 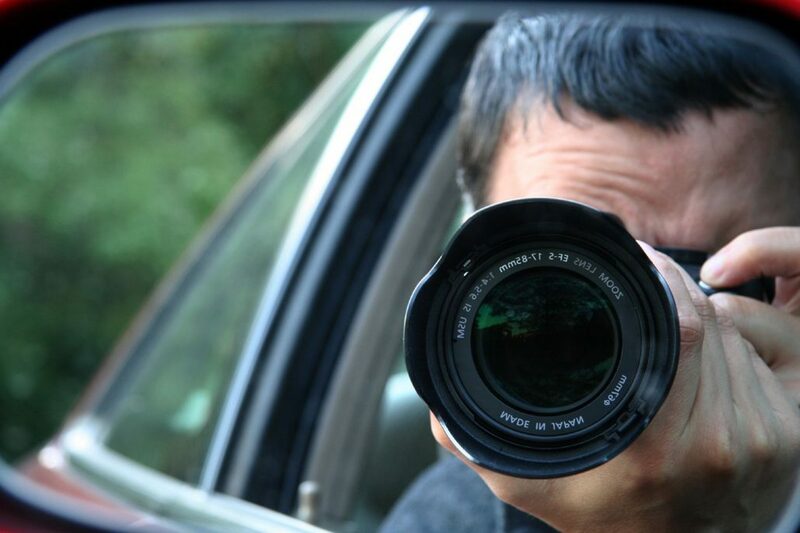 PSAI has nine private investigators in our Investigations Department. These investigators have backgrounds in industrial security and range in expertise from insurance fraud, CEO & Dignitary Protection to electronic and physical bug-detection and can assist you with your employee background checks. On staff, we are also very fortunate to have a retired Secret Service Agent who has provided security for many of our presidents all over the world, a former State Revenue Agent, Accident Reconstruction Investigators, a 30-year Department of Transportation Agent, and a 24-year investigator for the Pataula District DA’s Office.